1st page ranking for keywords related to US Army Clothing and US Army Apparel. 33% increase in organic traffic after the launching of the brand new website. Increased brand awareness online through content and blogger outreach initiatives. US Army Apparel launched a brand new clothing line in 2013 highlighted by an endorsement from the star of the new G.I. 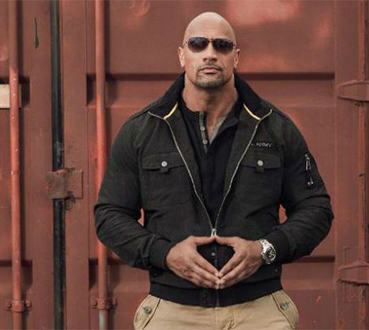 Joe Movie, Dwayne “The Rock” Johnson. This new collection was going to provide US Army Apparel with a boost in online awareness, but the company wanted to also capture pertinent traffic from users searching for bomber jackets, army style clothing, and other relevant items. Seeking to maintain a continuous influx of sales via digital channels, US Army Apparel turned to SEO Brand to handle their online marketing. 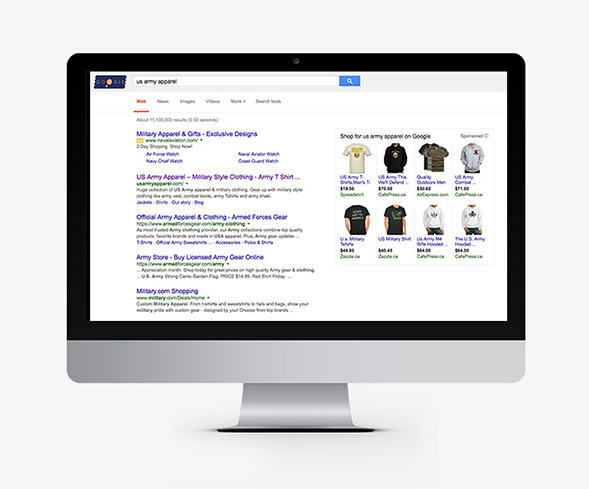 Understanding the search behavior of US Army Apparel’s core targeted audience, we conducted the relevant market research and developed a strategy based around search engine optimization to capture targeted traffic and drive potential purchasing members to the company’s Zappos store. This marketing strategy led to US Army Apparel being able to drive a highly pertinent traffic ready to purchase the Army-branded clothing.